You might be a little confused when you initially receive orders to the Tidewater region. Within just a few miles are multiple military installations, and figuring out which area you want to live takes some careful consideration. If you have orders to Joint Base Langley-Eustis, you will either be stationed at Langley AFB near Poquoson or Fort Eustis further north on the peninsula. 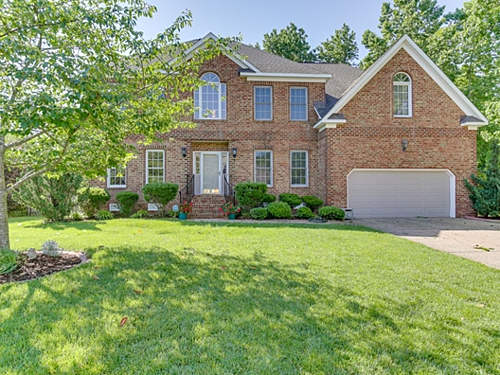 Consider three areas when searching for a home: Yorktown, Hampton, and Newport News. Take a look at these homes within minutes of JBLE! Yorktown is a popular area near Joint Base Langley-Eustis, and is rich in history. Williamsburg and Newport News are only about 20 minutes away, where you’ll find more dining and entertainment options. 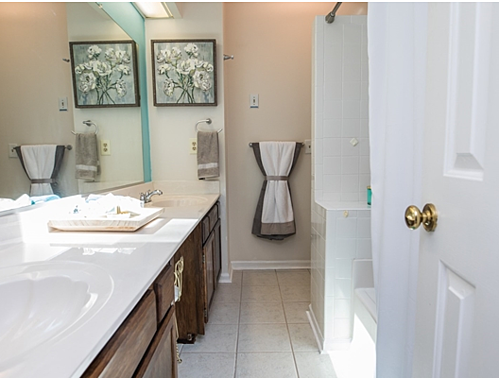 Take a look at this peaceful four-bedroom, two-and-a-half bathroom home. It’s located in the Sommerville neighborhood and conveniently close to Williamsburg, Fort Eustis, and Langley. The home features a formal dining room, formal living room, vaulted ceiling, large sun room, first floor laundry room, and eat-in kitchen. 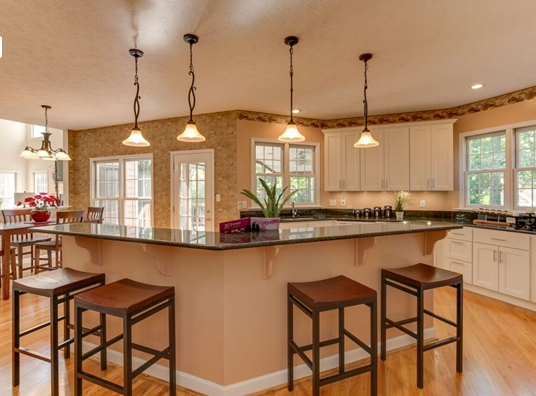 The kitchen has the ever sought-after granite counter tops, custom cabinets, and gas stove. Upstairs is a walk-in attic, which provides great room for storage, three standard bedrooms, and the master suite. Bonus: The home backs up to woods, and the work shed has electricity. Newport News is a larger area with a variety of restaurants and activities. Its proximity to Joint Base Langley-Eustis makes Newport News an option to consider. 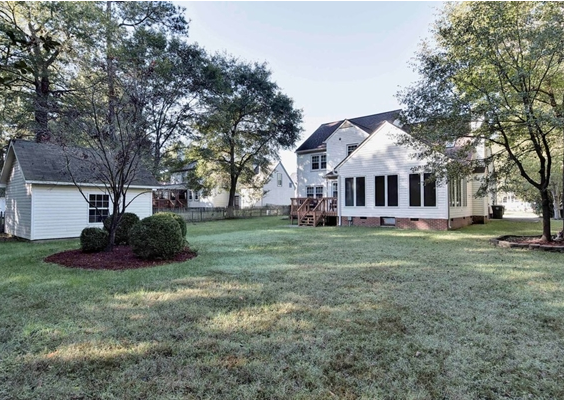 This beautiful four-bedroom, two-and-a-half bathroom home is military family owned and located in a cul-de-sac minutes from Fort Eustis. 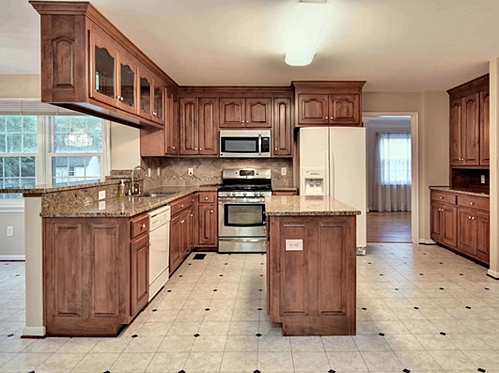 The home features a large kitchen with stainless steel appliances and walk-in pantry. It opens up to the cozy family room with a wood-burning fireplace. The master suite creates the perfect oasis. 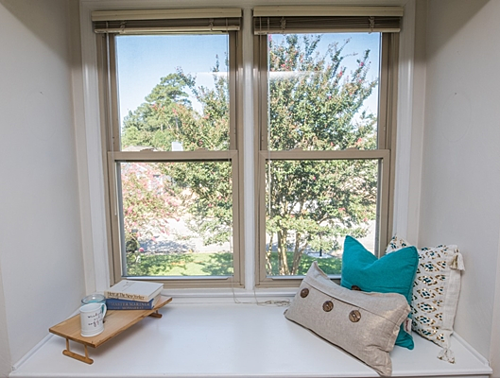 The large bedroom includes a cozy window seat. The bathroom has a double vanity, makeup counter, skylight, and jetted tub. 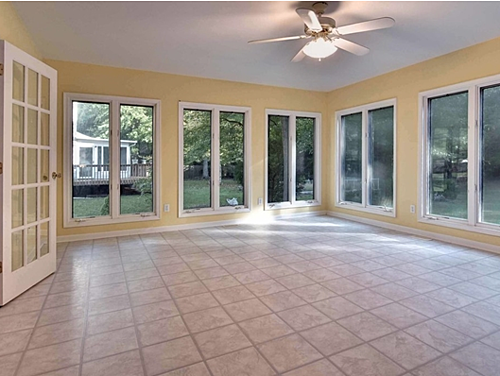 Out back is a nice screened-in porch perfect for enjoying your summers. And within the past six years, the property has gotten a new roof, leaf guard gutters, new air-conditioning unit, a new hot water heater, insulated windows, and new garage door. Bonus: It’s within walking distance to a playground. Hampton is located within minutes of Joint Base Langley-Eustis; in fact, Langley AFB is located adjacent to Hampton. 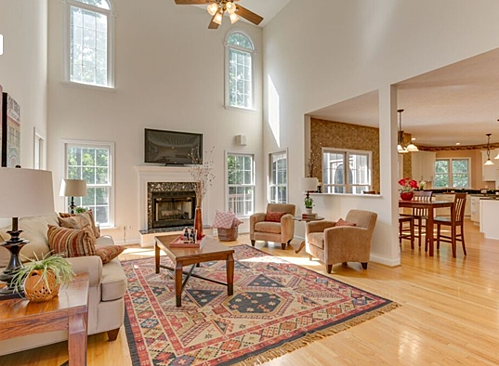 This stunning home is located in the Gardens of Howe Farms just minutes from Langley, and about ten miles from Fort Eustis. 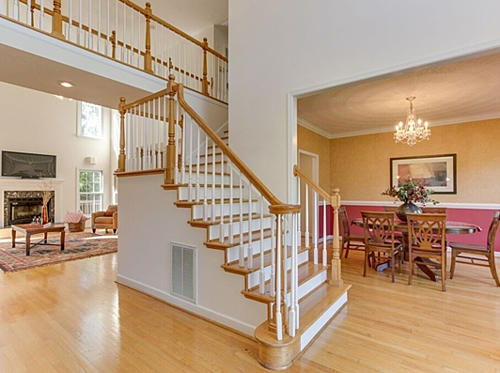 Step into the grand foyer, and you’ll see that the home features an open floor plan, refinished hardwood floors, two staircases, new carpeting upstairs, and fresh paint. 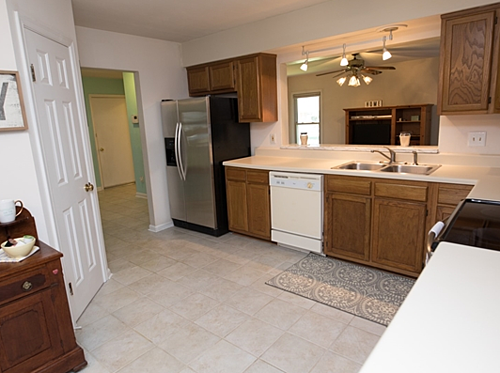 The newly remodeled gourmet kitchen has granite, updated cabinetry, new refrigerator, and a gas cook top on a large island. There is one bedroom and full bathroom on the first floor and the remainder, including the master suite, are located on the second floor. The master is incredible with a sitting area, gas fireplace, two person jetted tub, and tiled bathroom. Bonus: Detached shed with electricity and a transferable home warranty. As you prepare for your PCS to Joint Base Langley-Eustis, be sure to research the area on Military Town Advisor and MILLIE. 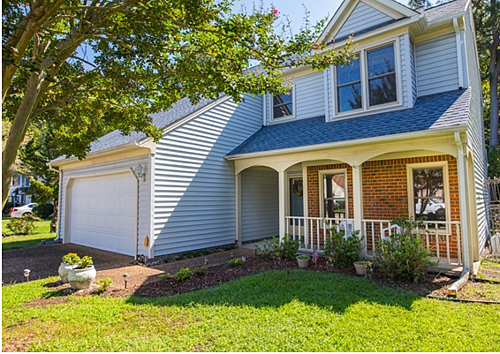 For more home listings nearby, check out MilitaryByOwner’s JBLE Fort Eustis page.